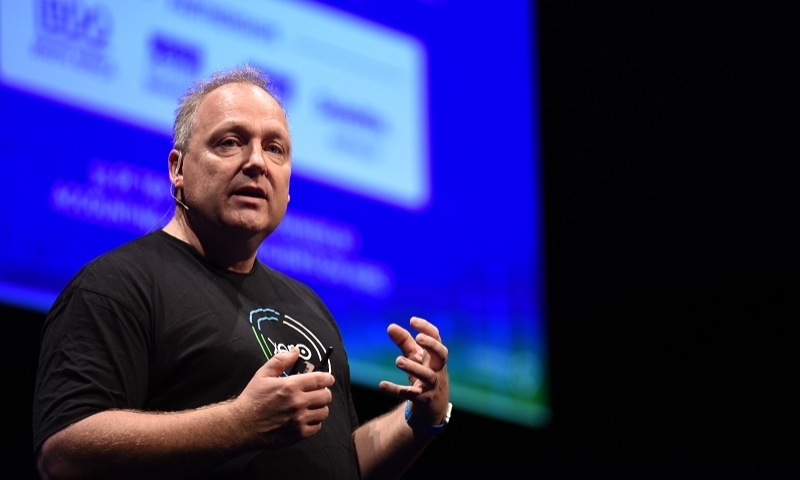 With the introduction of more than 1,200 features and updates in the past 12 months, Xero continues to maintain its position as a leading cloud accounting platform. 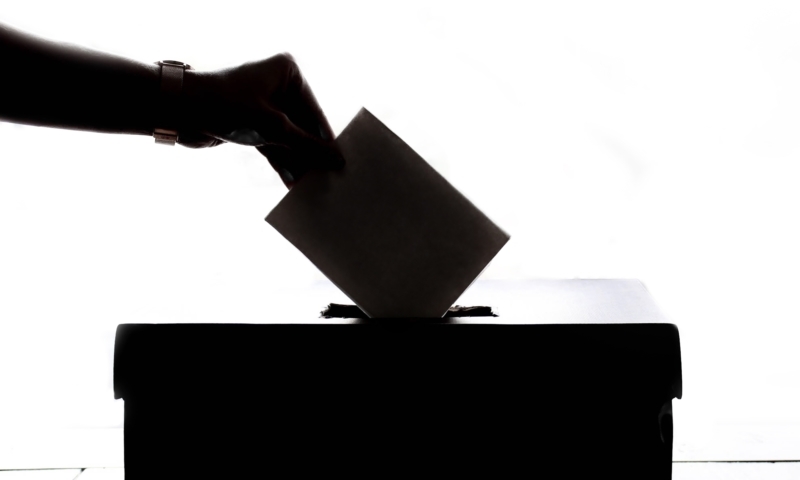 This momentum has been recognized most recently by PC Magazine. The publication recently reviewed Xero, awarding it an editor rating of “excellent” and ranking Xero as one of the best small business accounting software solutions. 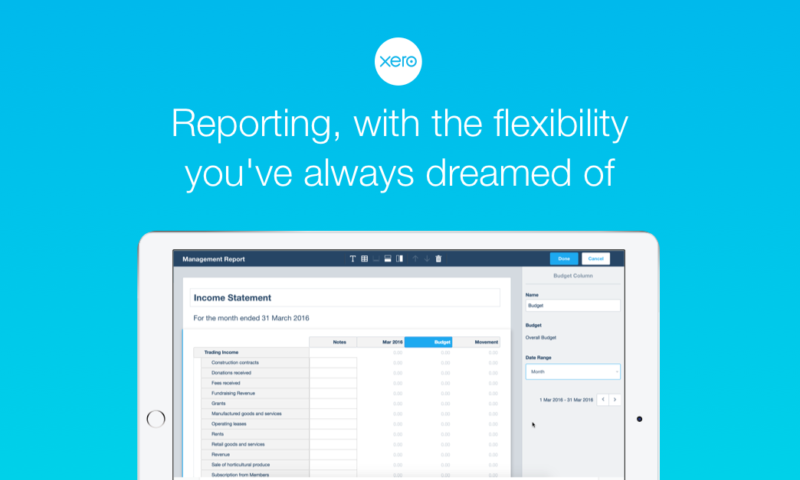 In the review, journalist Kathy Yakal praised Xero for increasing its offerings at a rapid rate. These improvements have executed on thanks to a talented team of developers and engineers who are always shipping. 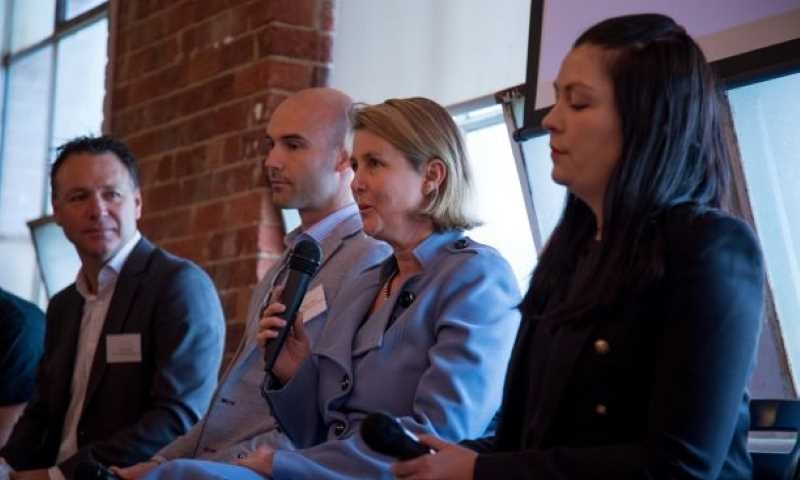 Yakal lauded Xero as a small business champion, citing its affordability for the market and the beautiful cashflow line-of-sight it offers its users. “Xero helps users take on its rules and processes to attain the primary goals of small business bookkeeping: to manage the daily flow of money in and money out, and to be able to gauge your success at doing so at any given time,” Yakal says. 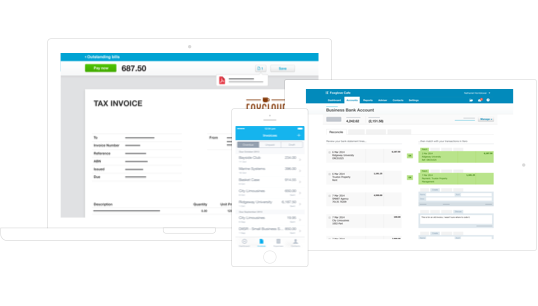 Yakal also noted that while payroll processing is, “probably the most challenging element of small business accounting”, Xero shines when it comes to guiding users through the payroll setup process and running payroll and calculating payroll taxes. Xero is leaps and bounds ahead when it comes to small businesses’ digital security, offering two- step authentication, to help keep your financial data secure. Yakal says that people remain at the heart of Xero’s business model, offering best-in-class customer support. Updates to Xero’s interface have increased usability tenfold. By rearranging customer and supplier records, small businesses can see the status of any outstanding bills or invoices, which creates a 12-month graph showing money in and out. 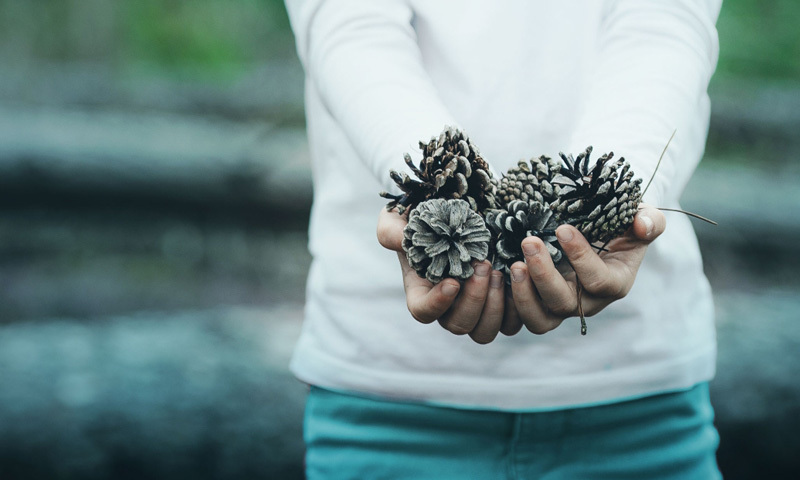 Yakal praised Xero’s ecosystem, with the recent introduction of the reinvigorated Xero Marketplace users can browse the more than 500 integration options. “Xero has partnered with other application developers, so it can offer the hundreds of integrated add-ons that extend the main site’s usefulness in every category imaginable,” Yakal says. Yakal concludes that Xero has grown to become a real force in the cloud accounting software industry in the few short years it has been available in the U.S..
“Xero remains a solid online accounting service, but if it keeps improving at its current pace, there’ll be a tight battle for Editors’ Choice honors,” Yakal says. Xero Americas CMO, Paul Miller, says receiving such a strong validation from PC Magazine demonstrates Xero’s that momentum in disrupting the cloud accounting company is gaining through the cloud in the U.S..
“We’re delighted to receive such a glowing review from PC Magazine. 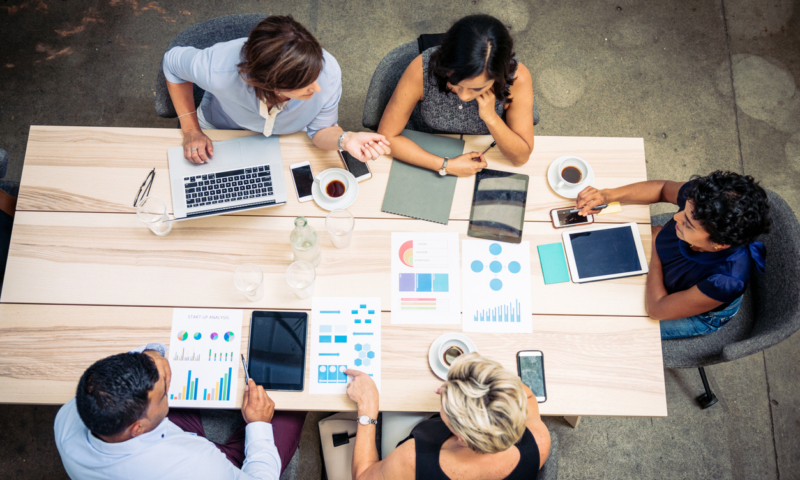 Our team of expert developers, engineers, designers and marketers have united to establish an agile culture where innovative product solutions are continuously being iterated and shipped,” Miller said. 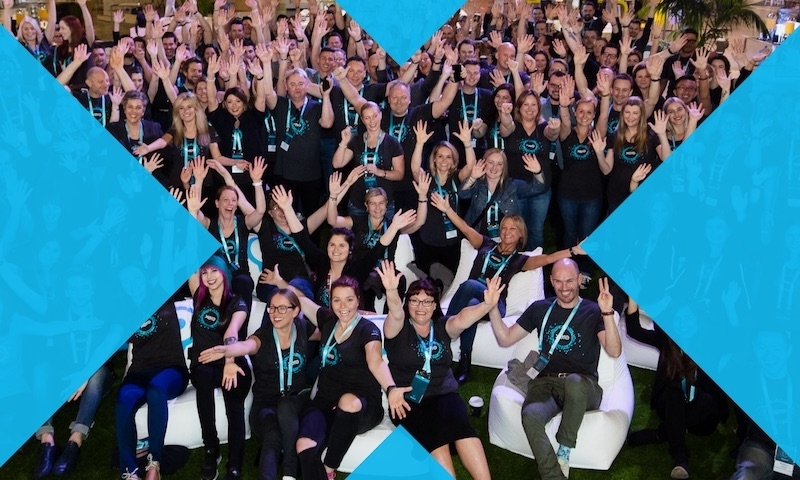 “With Xerocon San Francisco only a few weeks away, there will be more exciting announcements and opportunities to show our partners just how much Xero has achieved in the past 12 months. You can read the full PC Mag review here.